It is still being studied in the medical field. Read more for the benefits and mechanisms of action. Milk thistle works primarily by silymarin, an active flavonoid, by protecting the liver as an antioxidant and as an anti-inflammatory. Although promising, there needs to be more clinical trials on milk thistle for cancer treatment . See more how in mechanism of action. 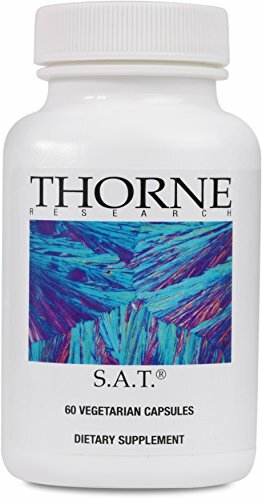 I use milk thistle 1-2 times a day to combat any negative effects any supplements may have on my liver. I alternate between SAT, milk thistle, and BH4/Liver Support. I have noticed no negative effects. Gastrointestinal problems (e.g., nausea, diarrhea, dyspepsia, flatulence, abdominal bloating, abdominal fullness or pain, anorexia, and changes in bowel habits). Skin reactions (pruritus, rash, urticaria, and eczema). Neuropsychological events (e.g., asthenia, malaise, and insomnia). Oral administration: About 20-50% of silymarin is absorbed and 80% is excreted in the bile, with 10% entering enterohepatic circulation. It scavenges free radicals and chelates free Fe and Cu in the gut. It inhibits specific ROS-producing enzymes or improves the integrity of electron-transport chain of mitochondria in stress situations. It activates a range of antioxidant enzymes and non-enzymatic antioxidants (mainly via NRF2 activation). It decreases inflammatory responses in the gut by inhibiting NF-kB pathways. It affects microenvironment of gut.